Today in 1970, an album was released to pay for the defense in a California murder trial. 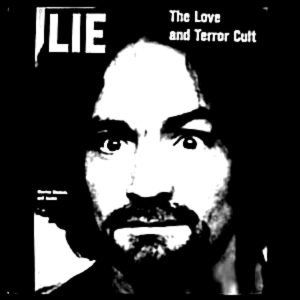 You didn’t know Charles Manson was a recording “artist,” did you? Today in 2004, David Crosby was arrested and charged with possession of a weapon and marijuana after he left his bag in his New York hotel room.